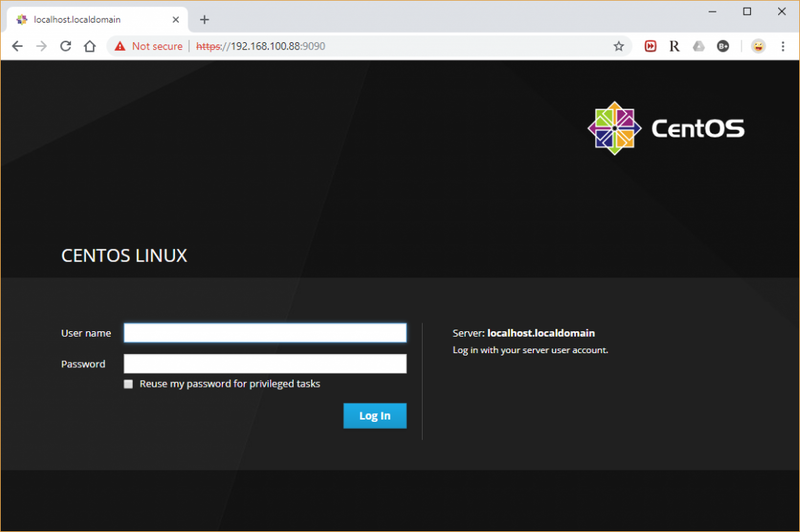 Cockpit is a free and open source program for Linux server management. It is very lightweight and has a beautiful, easy to use web interface. 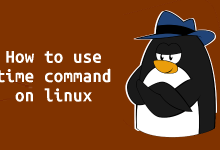 It allows system administrators to easily perform tasks such as starting Docker containers, storage administration, and network configuration. Cockpit is released under the LGPL v2.1+, and it is available for Debian, Redhat, CentOS, Fedora, Atomic, Arch Linux, and Ubuntu. 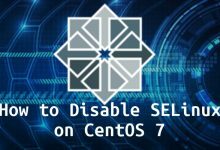 In this tutorial you will learn how to install the latest version of Cockpit on CentOS 7. 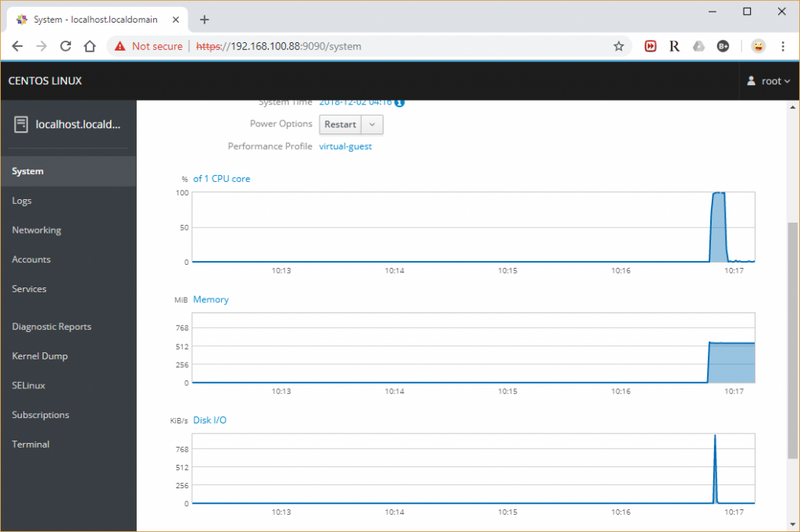 View system performance in a graph. Collect system configuration and diagnostic information with the use of sosreport. 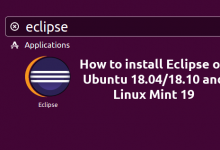 You can additionally install below packages to manage other tasks using Cockpit. After we have started our cockpit server and enable it to start in every boot, we’ll now go for configuring firewall. As we have firewall programs running in our server, we’ll need to allow ports in order to make cockpit accessible outside of the server. Once you start the Cockpit service, you access the Cockpit console by going to below URL using the browser. You would need to add a Security Exception in the browser to access the Cockpit for the first time. Log in with your local user account. In my case; it is “root”. Once you have logged in into Cockpit, it will take you to the System page where you can see a complete overview of the system. That’s it. 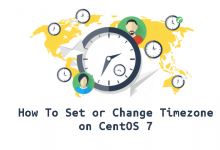 From here, you can do administrative tasks such as adding/deleting users, starting/stopping services, configuring network and so on.